The CardPress allows publishers, creative companies and online businesses to create and order high quality greeting cards ready to sell. Using 11 pre-defined size templates and 4 different paper types you can upload images to create press ready artwork with options for adding envelopes and cello bags too. Click here to get started. 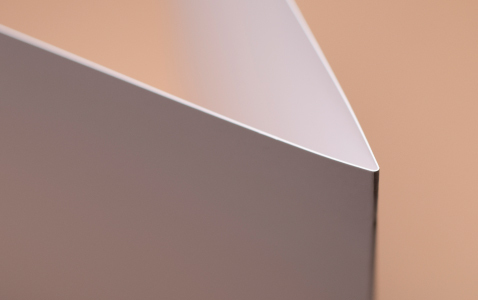 Invercote has a smooth matt coated surface on the print side with a tactile uncoated reverse side for easy writing on the inside. This material works well for all types of card designs. Silk finish board is exceptionally smooth and coated on both sides creating a low shine but without glare, it is a bright white shade and great for fine detail. 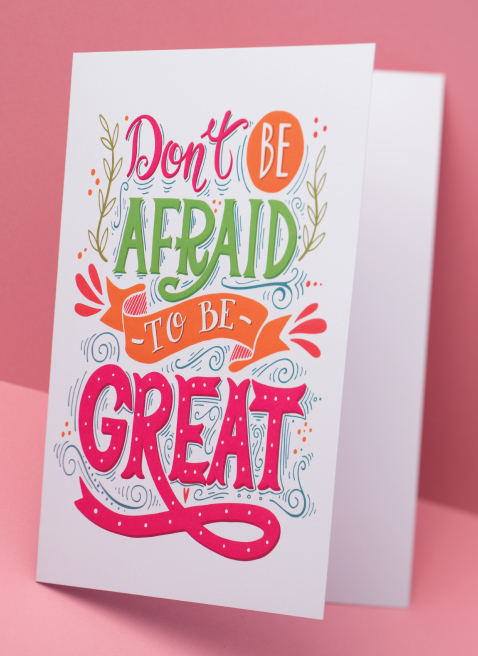 Uncoated board is a brilliant white shade and gives a tactile, porous feel to the work. Good stiffness and a natural look and feel. GF Smith Accent Antique is a premium quality textured material in alabaster (high white shade). Unrivalled look and feel and works beautifully for traditional designs or to give an exclusive appearance to cards. All prices exclude delivery and are VAT inclusive. Can I choose difference sizes and card stocks? There’s a choice of 11 different card sizes and 4 different material types. Can I mix and match paper sizes and card stocks? You can have cards in different formats and materials in the same order if you choose. Save your designs to order reprints at a later stage. Can I add envelopes or cello bags to my order? Add envelopes and cellophane bags as an option. 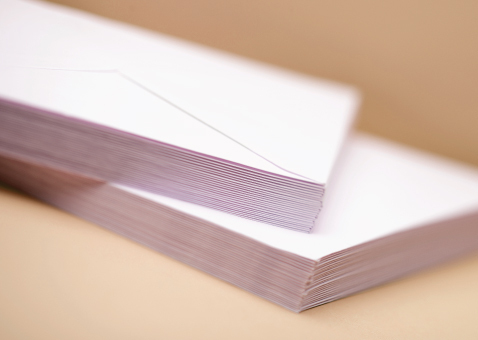 The envelopes we supply for all cards are good quality plain white 100gsm with a V-shape gummed flap. Can you place my cards into the cellophane bags? Insertion of cards into the cellophane bags is not included (please email hello@thecardpress.co.uk for pricing if you require this service). Can I check my design before placing my order? You can download a free pdf proof to check how the card will look. 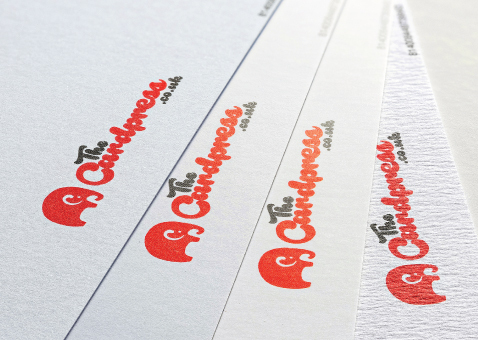 If you require a machine proof, please email hello@thecardpress.co.uk for a quote. Where will you deliver my order? We deliver across the UK. For more information, read our Delivery policy. How will you take payment for my order? Secure online payment using PayPal or a credit card. 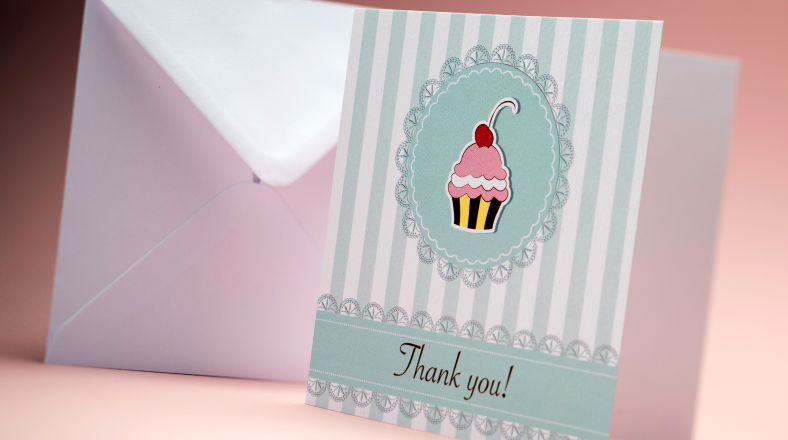 The minimum total order is 100 cards and there is a minimum of 25 cards per design. How many different designs can I have per order? You can have a maximum of 10 designs per order. 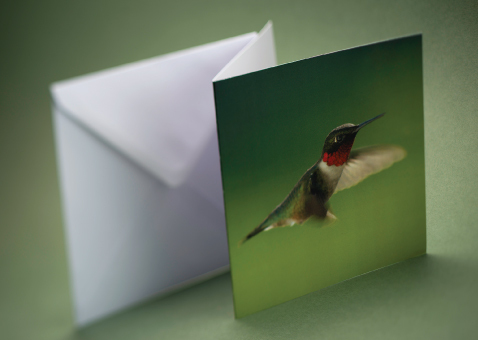 Can you print a message on the inside of the card? Printing is to the outside of the card only. How are my final cards delivered? 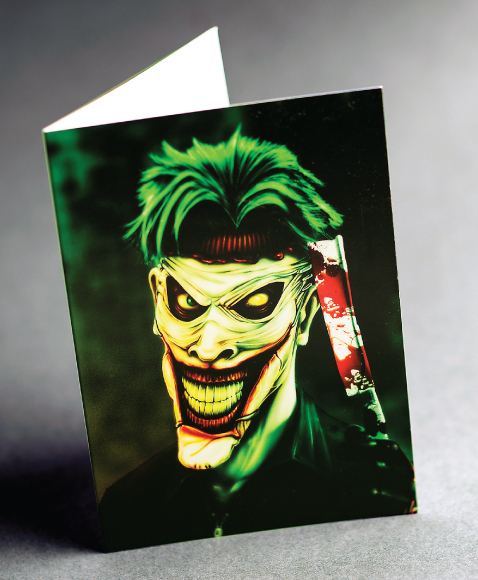 The cards are supplied to you pre-creased and packed flat (not folded).